Opening it, he found two doilies and $82,500 in cash. He took the box to her and asked about the contents. "My mother gave me that box the day we married," she explained. 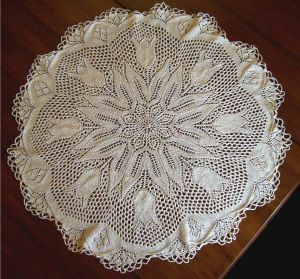 "She told me to make a doily to help ease my frustrations every time I got mad at you."